SERVPRO of Gulf Beaches South / West St. Petersburg is the trusted leader in the restoration industry in St Petersburg, FL. 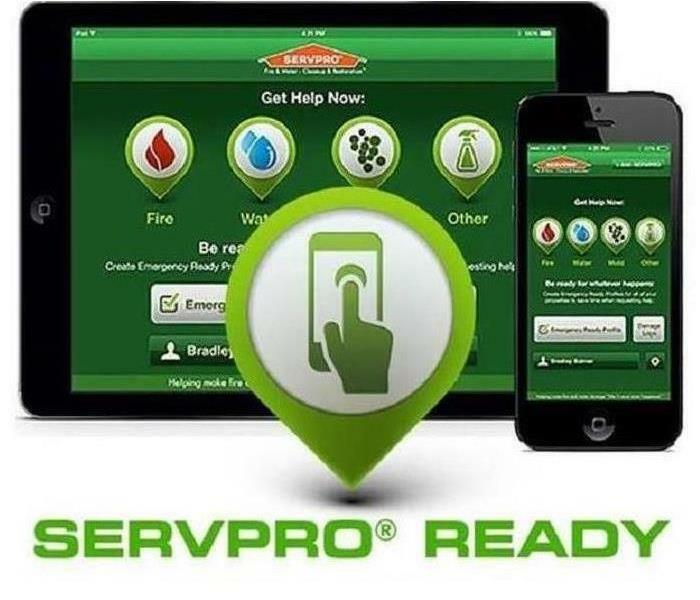 Our SERVPRO team provides fast 24-hour emergency services to your residential or commercial property. SERVPRO of Gulf Beaches South / West St. Petersburg is a locally owned and operated business and we have the best training, expertise, and equipment to properly handle your residential or commercial restoration and cleaning needs. If disaster strikes your home or business, you can trust SERVPRO of Gulf Beaches South / West St. Petersburg to respond immediately and make your loss "Like it never even happened." If you have any questions, please give our team a call! SERVPRO of Gulf Beaches South / West St. Petersburg is locally owned and operated, so we are part of this community too. When you have a cleaning or restoration need, we’re already nearby and ready to help. We take pride in being a part of the St Petersburg, FL community and want to do our part in making it the best it can be. Check out our SERVPRO equipment in action!